Manila, the hyper-dense capital of The Philippines, is known for its traffic jams. In a 2016 survey, navigation company Waze ranked Manila as having the "worst traffic on Earth." The city's reliance on cars also exacerbates its growing air-pollution problem. 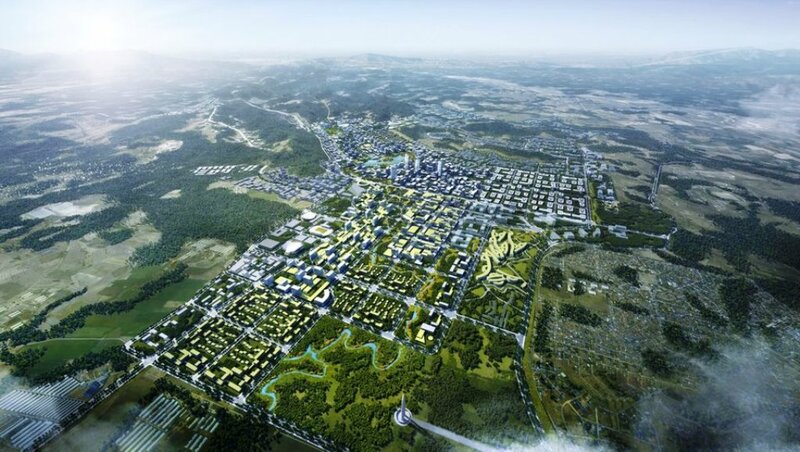 As a possible solution to Manila's smog and gridlock, the country plans to build an entirely new, more sustainable city called New Clark. 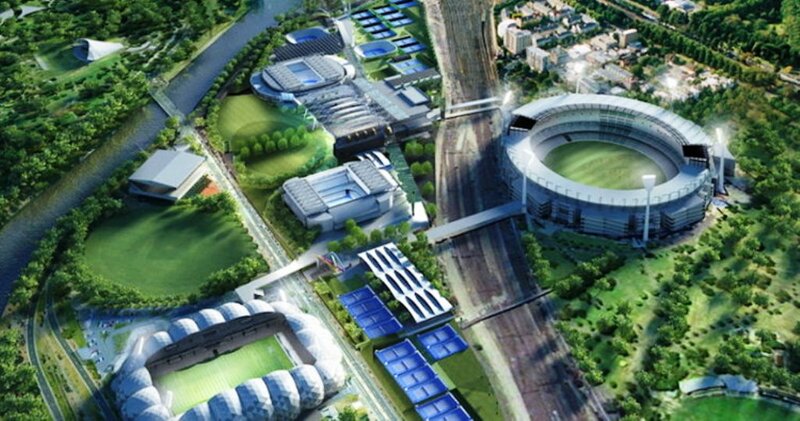 Plans for the $14 billion development — which will be larger than Manhattan — call for drones, driverless cars, technologies that will reduce buildings' water and energy usage, a giant sports complex, and plenty of green space. Over the next three decades, the Philippines aims to build out New Clark about 75 miles outside Manila. According to the development's plan, the city will eventually stretch 36 square miles — a land area larger than Manhattan — and house up to 2 million people. 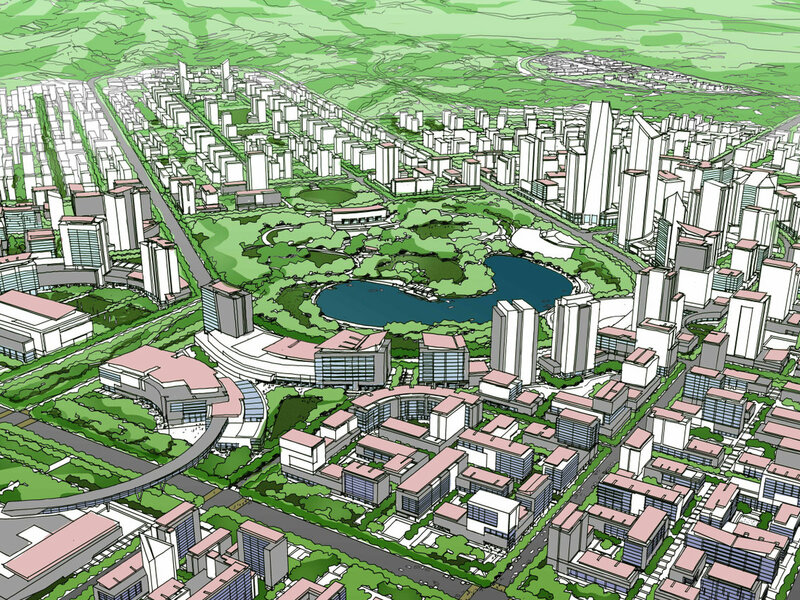 New Clark will be divided into five districts, each with a specific function: government, business, education, agriculture, and recreation. 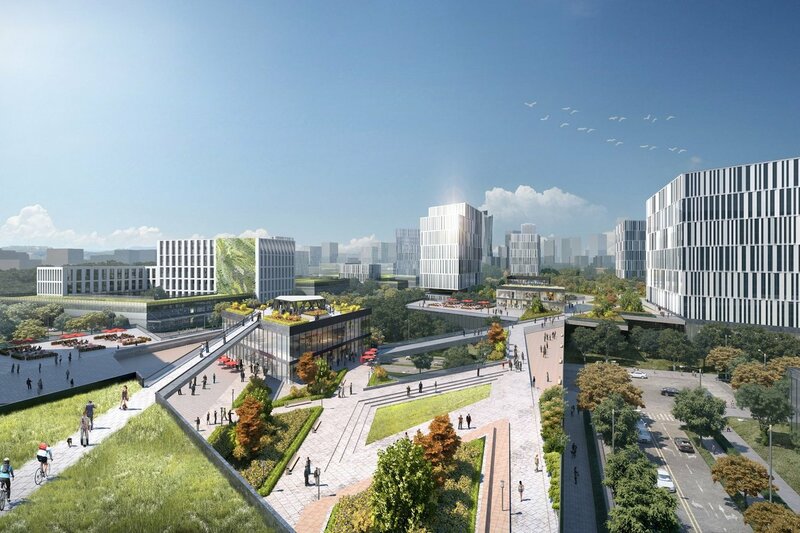 While New Clark's exact design is not fleshed out, developers say the urban plan will prioritize environmental sustainability and climate resilience. With a minimum elevation of 184 feet above sea level, the city will likely not see much flooding. To reduce carbon emissions, two-thirds of New Clark will be reserved for farmland, parks, and other green space. The buildings will incorporate technologies that reduce energy and water usage. Driverless cars, running on electric energy rather than CO2-emitting gas, will roam the streets. 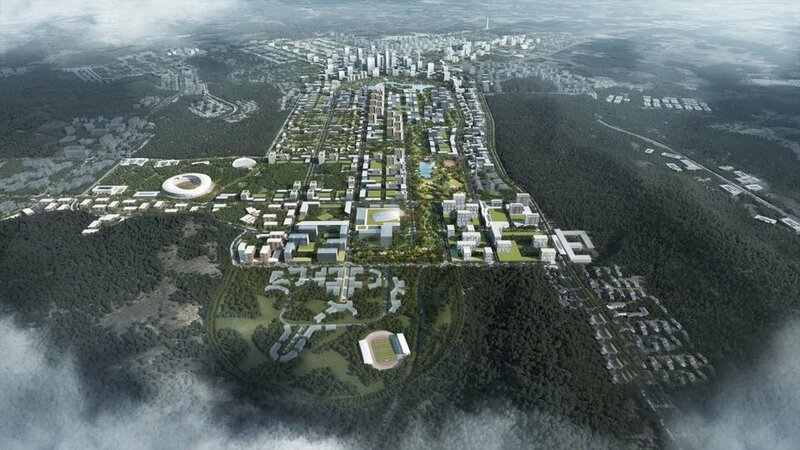 Additionally, the city will feature a giant sports stadium and an agro-industrial park. 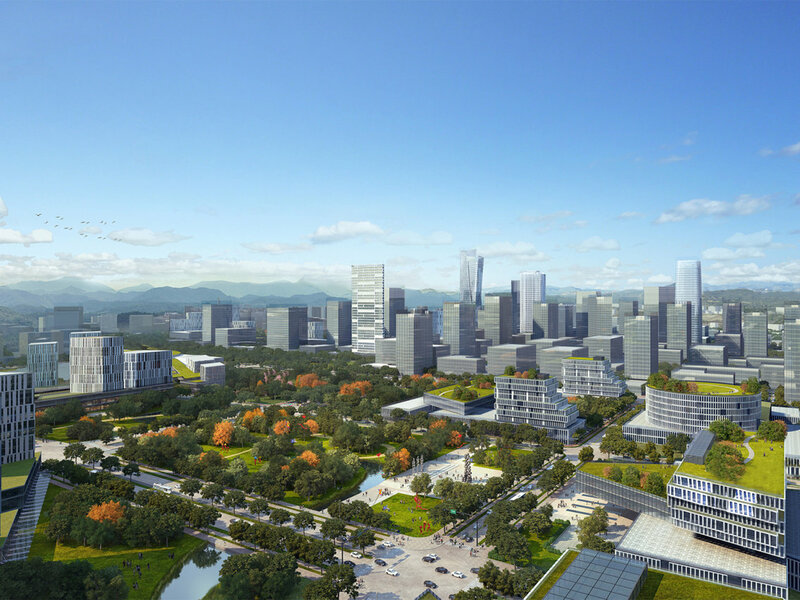 New Clark's developers, BCDA Group and Surbana Jurong, plan to start construction in 2022. A new railway line could reduce the travel time between the two cities in half. In late May, BCDA started the bidding process for companies to design, build, finance, operate, and maintain power and water systems in New Clark City. 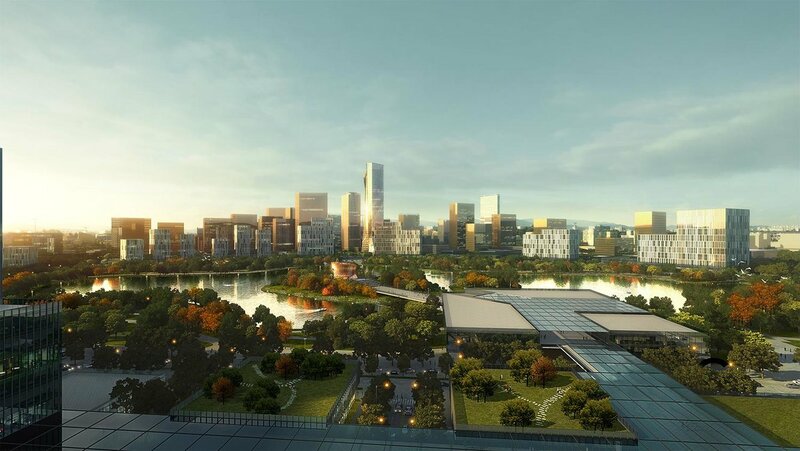 The Philippines also struggles with economic development, and building an eco-city from scratch will come with a hefty price tag. 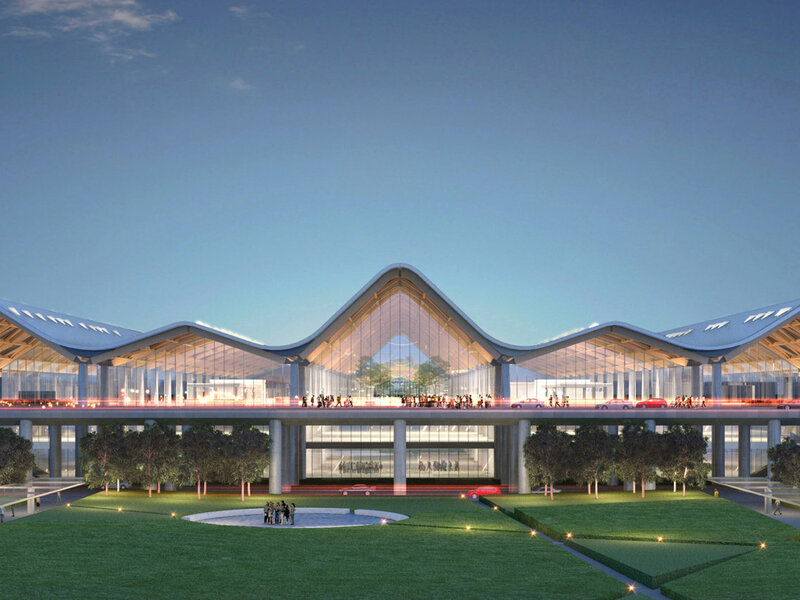 According to Wong, public-private partnerships will help finance the project. 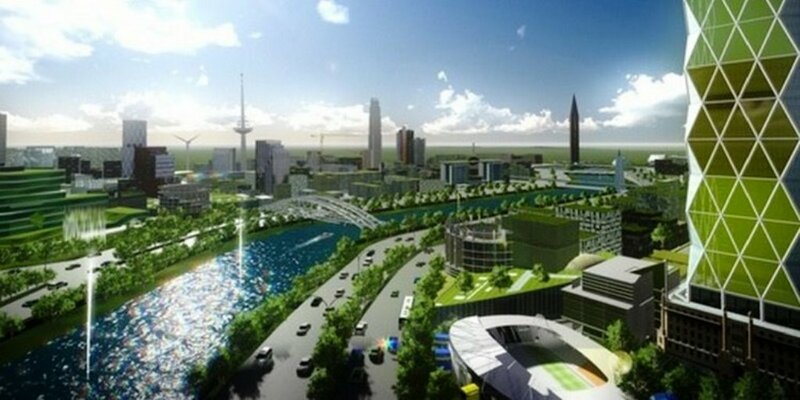 In recent years, countries around the world — especially China — have unveiled plans for pie-in-the-sky urban developments. Building cities from scratch rarely solve existing problems, but designing them can help urban planners imagine what's possible. 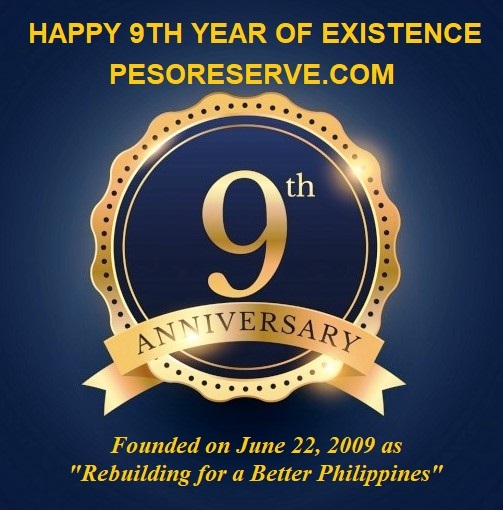 The fate of this project is still in the hand of the Duterte Administration as Budget is always required, though this project is feasible but priorities are also queuing.